Ellie Schober is a senior and new addition to The Miter team. She is a member of Blanchet’s soccer team and is a Brave Connection mentor. In her free time, she enjoys spending time with her family and friends, attending Blanchet sporting events, and playing with her yellow lab, Lola. 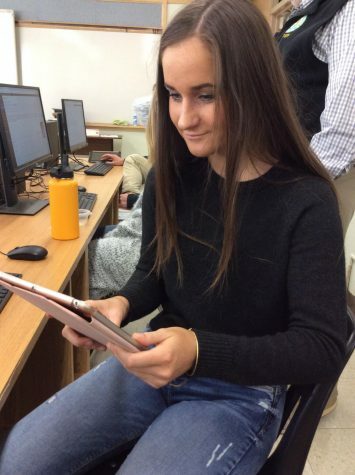 This year on The Miter, she is excited to refine her writing skills while informing the student body of Bishop Blanchet about current events happening around the school. Her favorite news sources are CNN and Buzzfeed.